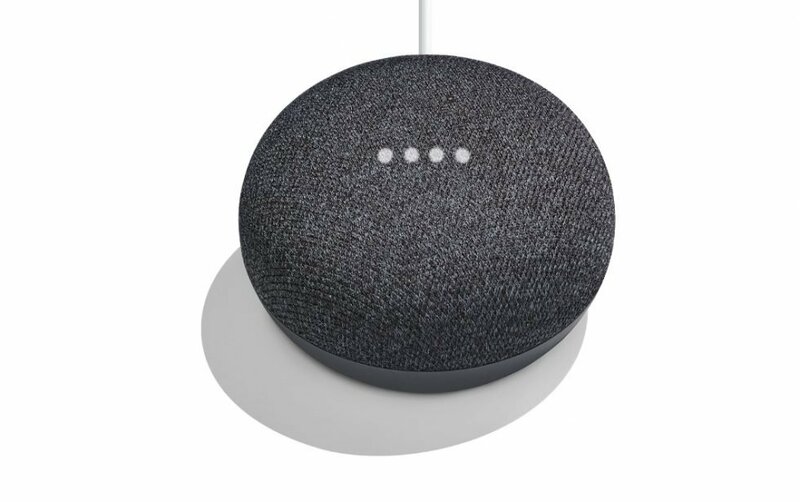 Google has replaced the letterbox with email, TV with YouTube, and now the firm wants to go after Radio with the Google Home and Assistant. Google has been working with news publishers over the past year to create an automatic news playlist that is curated based on your interests. Due to having access to — well — most of your data Google knows what topics you’re likely to care about and when. Google will be rolling this out to the United States first, and then to a wider release.